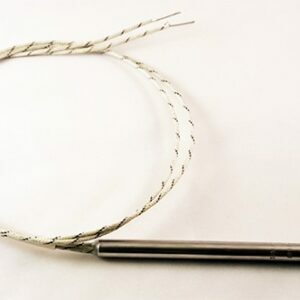 Insulated, stranded nickel leadwires are covered by a stainless steel braid. 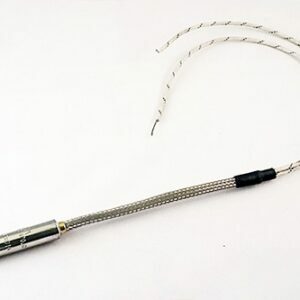 Shrink tubing covers end of sleeving at leadwire end. 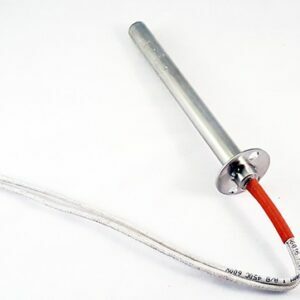 1/4” diameter heaters are supplied with an optional 3/4” long metal sleeve at the leadwire end. Can be modified from stock. Consult factory for specifications. 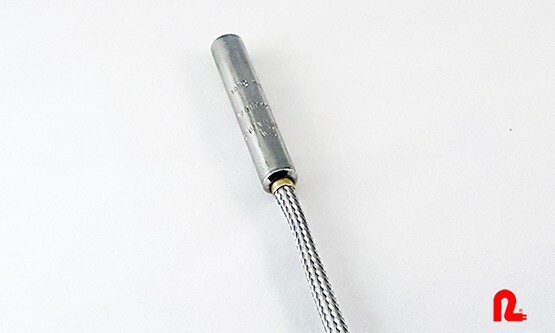 Rama’s cartridge heaters are the highest quality available. 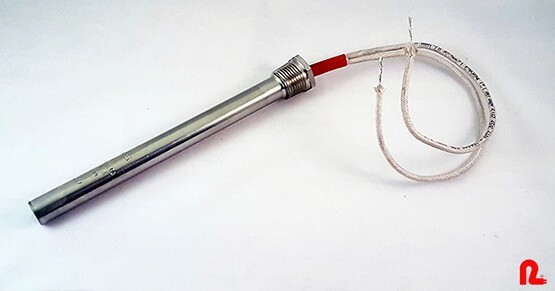 The Rama®Rod heaters are the result of many years experience perfecting high watt-density elements which are capable of long life at elevated temperatures. 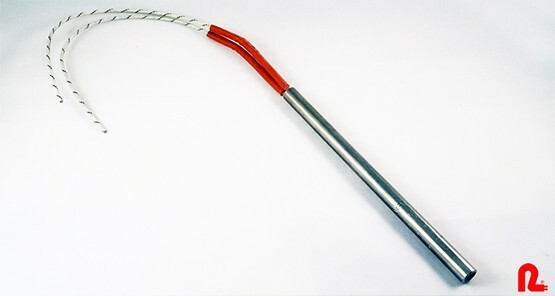 Rama®Rod heaters are manufactured with an Incoloy sheath and Incoloy end disc in addition to lava seal. 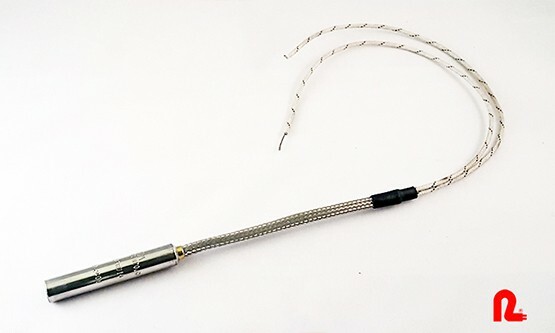 They provide continuous sheath temperature up to 1600°F, as well as uniform, accurate heating in the lower temperature range. 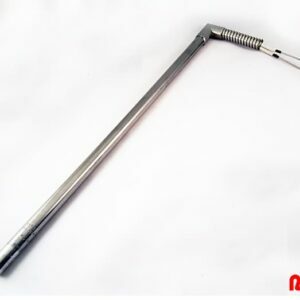 Our EDM® cartridge heaters are manufactured with stainless steel sheath, stainless steel end disc material and mica seal. 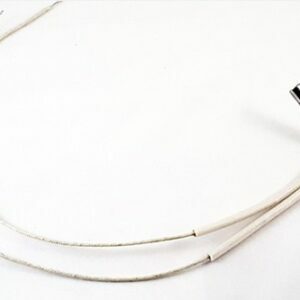 These heaters are designed specifically to provide excellent heating in the moderate ranges. 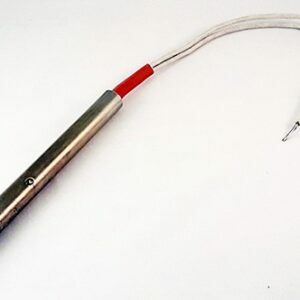 The EDM® cartridge heater can provide sheath temperature up to 1200°F. Whatever your heating requirements, RAMA can provide the right heater for your application.